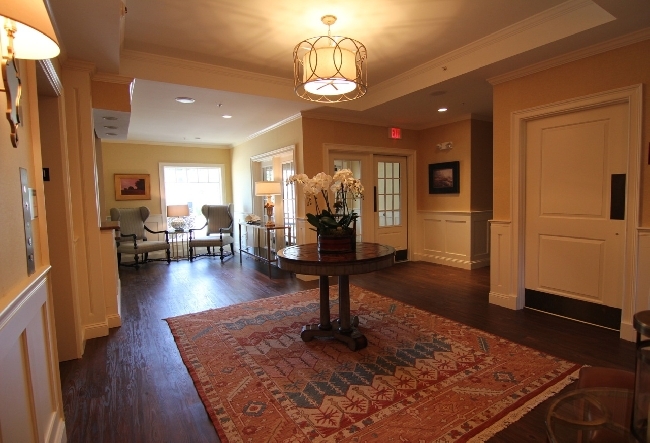 Description: Kennebunk's newest hotel, the Grand Hotel, sits prominently in the heart of Lower Village on Chase Hill. Expansive windows and guest room balconies provide sweeping views of the Kennebunk River and bustling Dock Square. Elegantly appointed rooms offer a slightly urban feel with soft, warm tones of Saffron and cream , chic furnishings and marble bathrooms featuring gleaming Waterworks hardware. 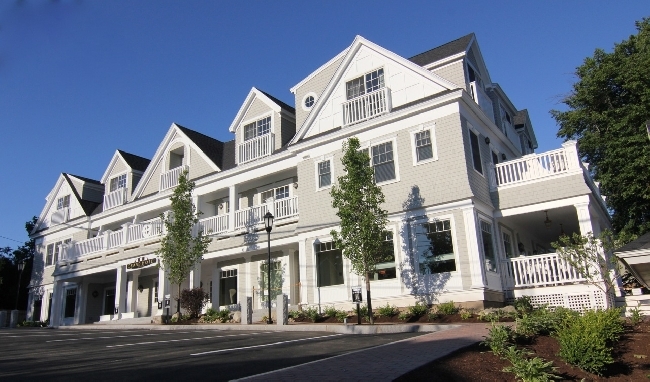 Although a new building, the overall architectural tone leans toward classic New England, and an onsite gourmet deli and salon and day spa round out the guest experience. 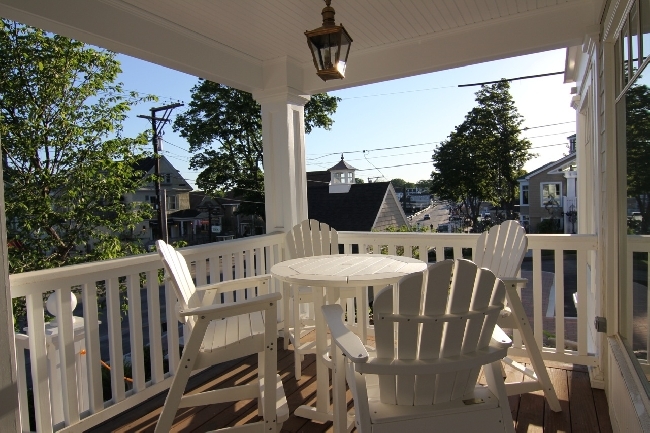 Enjoy the newest property in the kennebunks this summer and an incredible guest experience with the Grand hotel.